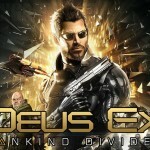 Deus Ex: Mankind Divided game is expected to be released in the year 2016 on multiple platforms i.e. Xbox One, PlayStation4 and PC. 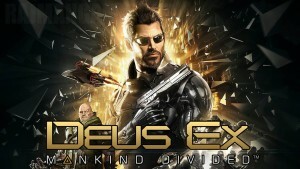 This game is developed by Eidos Montreal and published by Square Enix. Mankind Divided is set in the year 2029, two years after the events of Human Revolution. 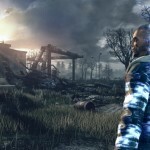 The player will control Adam Jensen, who works with an international coalition to stop terror attacks. Mankind Divided will come with new combat skill, improved augmentation & advanced AI, better graphics & so on. 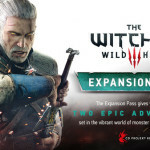 The game runs with a new graphic engine that supports DirectX 12 libraries and TressFX 3.0 technology. 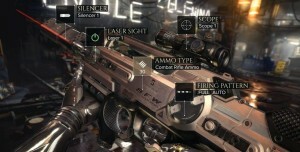 The developer of Deus Ex game series has recently confirmed that Mankind Divided game’s boss fights have been uniquely designed to give the players free choice. 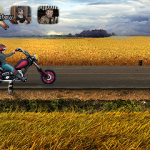 This game enables the players to beat the bosses according to their choice & gameplay style. 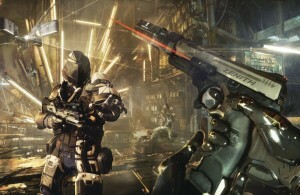 Deus Ex: Human Revolution was criticized by gamers for its boss fight & design. The boss fight ultimately forced the player to finish the boss, although a player may prefer less violent end. 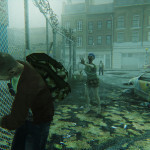 According to gameplay Director Patrick Fortier, gamers will be able to tackle opponents through combat, stealth or tactful chat. 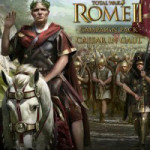 This game offers complete freedom to play in stealth mode by avoiding a major confrontation. In a boss fight, the players have the ability to talk their opponents into submission. 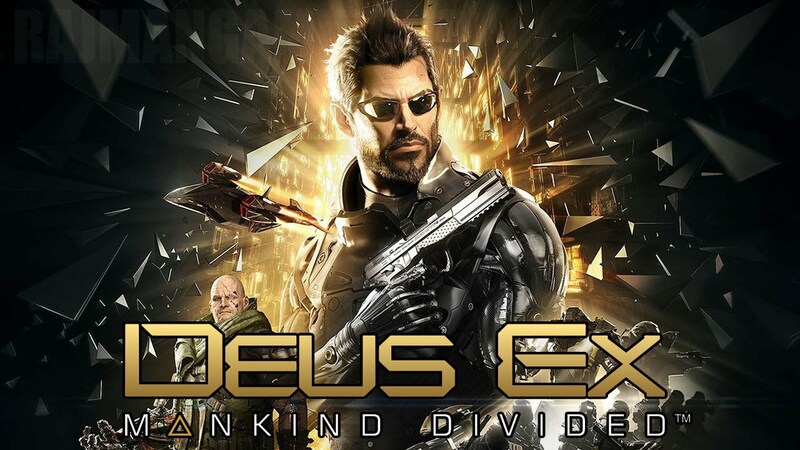 In a latest interview with Official Xbox Magazine, Fortier explained that bosses in Mankind Divided will be more balanced this time & tactful conversation offers player with “a different means of dealing” with the situation. 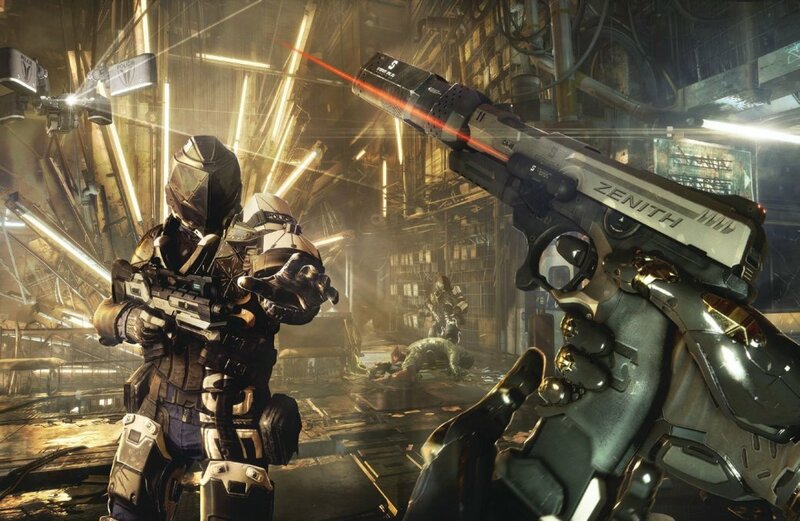 According to latest update, Mankind Divided will be released on December 31, 2015 in India. 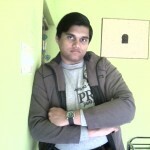 You can buy it on Amazon,India.